Don't know your credit score? It's time to find out! After marriage, this number may become more important than ever. Your credit score, that three-digit set of numbers that are branded to you by the Fair Isaac Corporation (FICO) after you’ve taken out loans or credit cards might not seem all that important when you’re young, but they become incredibly important once you begin purchasing major items, such as a car or a home. The numbers essentially represent a bank or lending institution’s risk of doing business with you, or loaning you finances. 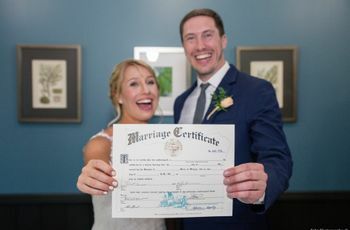 “Just by looking at that number, they can determine your creditworthiness as well as the interest rate they’ll charge you on a loan,” says Genti Cici, CFP, and founder and CEO of StandUp Advisors. While each individual earns their own credit score, after marriage your partner’s score impacts you as well. In other words, no matter how high your credit score is, if your partner’s is much lower, you’ll run into issues getting reasonable interest rates from most banks. 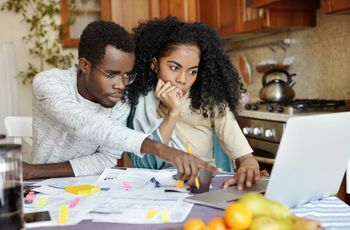 As a couple, your married credit score does matter. Here’s how. 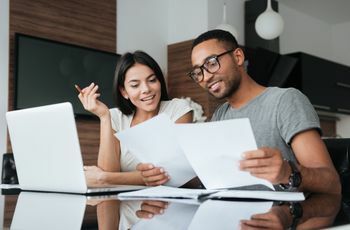 If you and your spouse plan to purchase a home together, having solid credit scores during marriage is an important precursor. 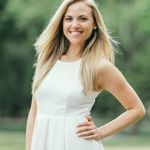 “Trying to secure a mortgage if one or both of the borrowers have an unfavorable credit score can end up costing a lot of extra money in interest or possibly result in outright denial of a loan,” explains certified financial coach, Emily Shutt. Thankfully, there are ways to get around it, such as limiting the mortgage application to only the partner with a higher credit score, but this too is limiting, as the mortgage application would only take into account one person's salary, which could result in approval for a smaller amount of money and limit options in shopping for a home, Shutt explains. One of the biggest things lenders look at when considering offering auto financing or refinancing is (you guessed it!) your credit score. In other words, if one or both of you don’t have a high one, you might be hit with an unfavorable interest rate that costs you way more money. 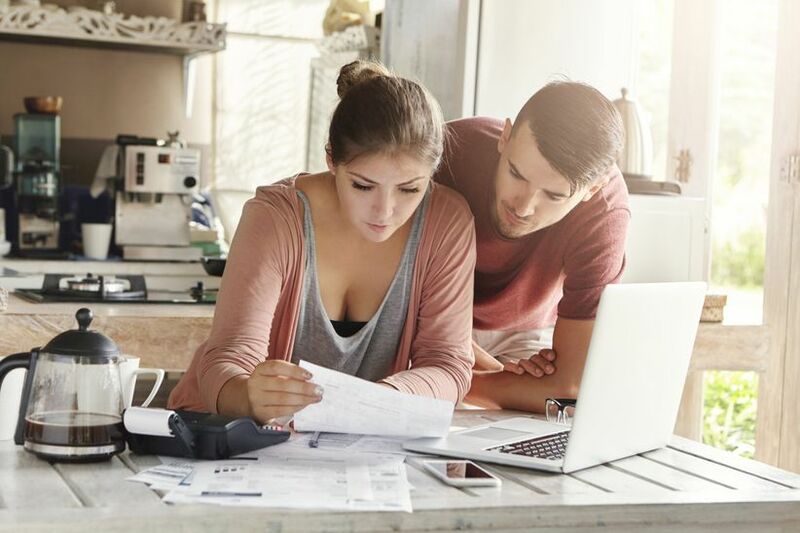 “If you or your spouse is in the market for a new car, make sure you fully understand your current credit situation and what to expect from lenders, so you can shop for the best deal and make a decision that's best for your family,” says Shutt.